Hiiiiii! 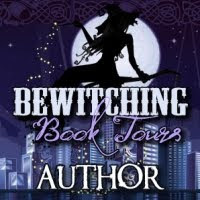 I'm having so much fun on my blog tour. Now I know what it's like when my dad goes on his mall tour every year. And I've reached ONE THOUSAND Twitter followers!!! 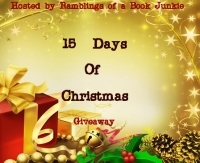 To celebrate, I'm launching a new GIVEAWAY! This time I've decided to have some fun with it. In addition to a SIGNED ARC of my book, the Grand Prize Package includes a hand-picked selection of DVDs that I think you'll love, along with exclusive North Pole High stickers and bookmarks! 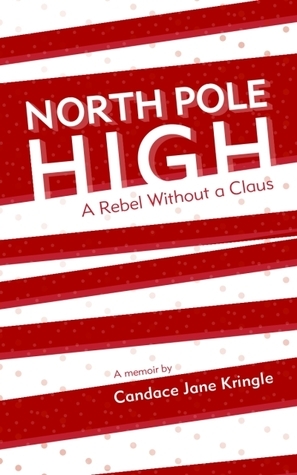 Plus, the Kindle edition of North Pole High: A Rebel Without a Claus will go to ten lucky second-place winners! The original Willy Wonka & the Chocolate Factory, because it's all about making candy, and who doesn't love candy? Four Nicholas Sparks movies, because who doesn't love romance? Well, boys maybe. But maybe a boy will win these and change his mind? Includes The Notebook, A Walk to Remember, Message in a Bottle, and Nights in Rodanthe. Happy Feet! Okay, this one was Chefy's choice. Cuz it's about Penguins! Nuff said. And finally, JUSTIN BIEBER, because who doesn't love the Biebs? I mean, I've seen the letters you write to my dad. He's the most requested Christmas present by far. But if you are one of the haters, I can always give this disc to Jessy, my cover designer. She's a true Belieber! Contest begins Saturday, October 13, at 12:01am EST. Ready, set, ENTER! 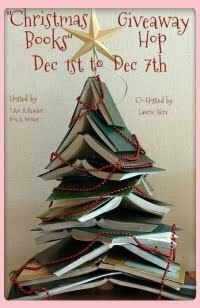 BONUS: Enter my concurrent Goodreads giveaway too! 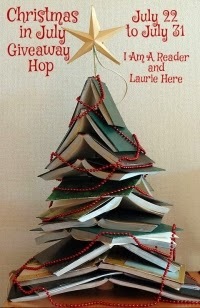 Giveaway ends October 25, 2012.